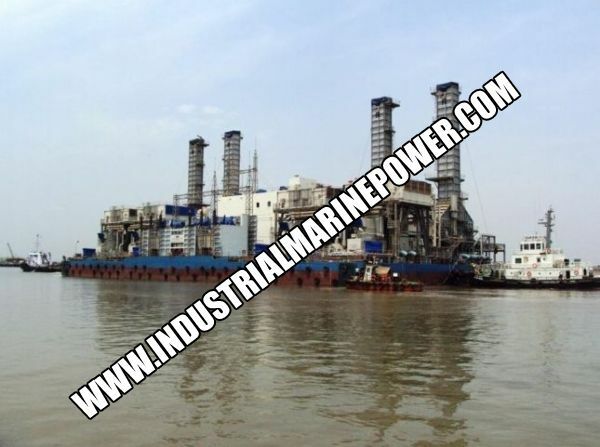 The barge contains a combined cycle power plant that consists of GE LM 6000 PC Sprint Gas Turbines and Steam Turbine, 50 HZ, Fuel: Natural Gas, Can be modified to run on other fuels as Diesel, Naphtha, LPG. Barge is being offered for Lease or outright purchase. Contact us for more details Email: rose@Industrialgeneratorsforsale.com. Very interested for a project commission inside 12 months. Want further details on cycle efficiencies, hours run, budget price etc.